tickets | Do You Hear The Music? 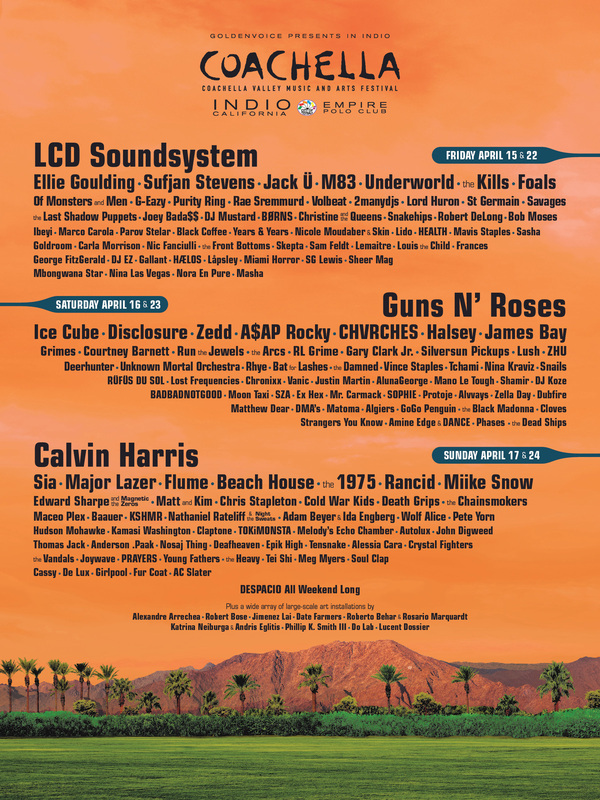 Morning obsession, Sheer Mag’s “What You Want.” The Philadelphia outfit will be making their Coachella debut this spring and I have a feeling I’ll be getting up extra early to catch them live. Now I’m just kicking myself for not seeing them at SXSW last year. Give a listen and decide for yourself. 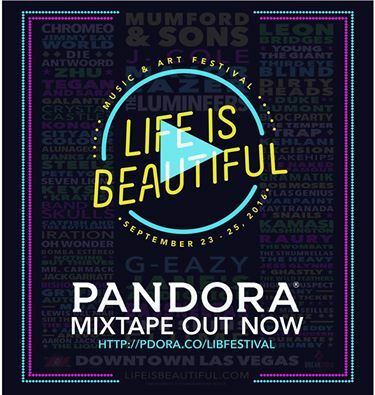 I don’t think they need any intro, Duran Duran are performing in less than a week in Downtown Las Vegas at Life is Beautiful. Just wow! Fun fact, back in 2008 Duran Duran played Vegas they brought out a special guest, Brandon Flowers of The Killers! Perhaps lightning will strike twice? I sure hope so! Vegas represent! 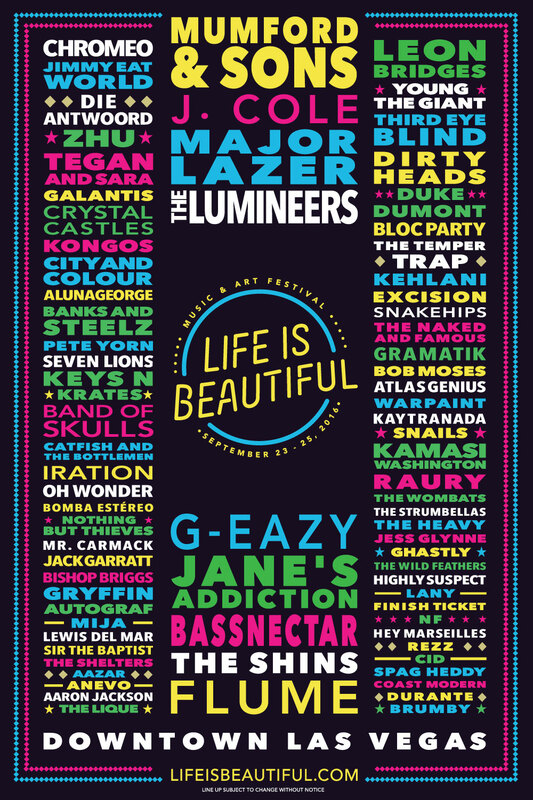 All of Las Vegas should be getting excited for Shamir to mark his homecoming at Life is Beautiful. Heralded by Pitchfork, NPR and several more outlets, Shamir Bailey is finding gold everywhere he turns lately. Heck he was one plane away from working on a pig farm in Arkansas and now he’s music’s darling with his debut album Ratchet. His blend of experimental, funk, disco sounds with his light voice just flat out works. I know we’re excited to welcome him home on Friday, September 25. See you there!